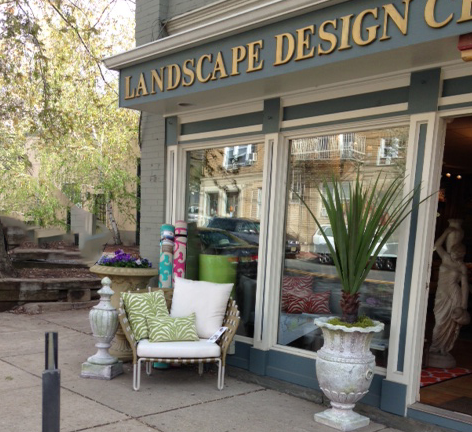 Terra Graphics is a recognized leader in landscape design and installation. For two decades, we have been serving clients within five counties in northern and central New Jersey. We have now expanded our business to include a division of horticultural care, thus offering our clients full service installation and grounds management. Our company size and reputation allow us to mobilize quickly, work efficiently and remain flexible to best suit the needs of each client. Frank J. Contey, the President and owner of Terra Graphics, LLC, personally oversees all projects, in addition to a project manager who is in charge of day-to-day functions. Our current staff includes 15 full time employees, with an increase in personnel during peak season.